Watering Equipment Valves Jobe A device that inserts into Topaz Valves that helps minimize freezing in cold conditions. Watering Equipment Valves Jobe Detachable, Long-Tail. Side or Bottom Mount. Our most popular style! Watering Equipment Valves Jobe Top, Side, or Bottom Mount. Fully adjustable float angle. 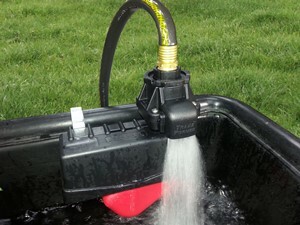 Watering Equipment Valves Jobe Transforms a Common Valve into a Full Flow Valve! Fits most over the top clamp-on float valves; internal filter; easy to clean; made tough to last. Watering Equipment Valves Jobe Protect your top-mounted Topaz and Rojo Valves! 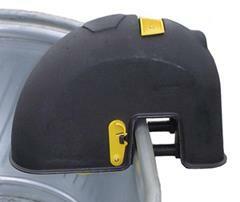 Mounts on any open stock tank.